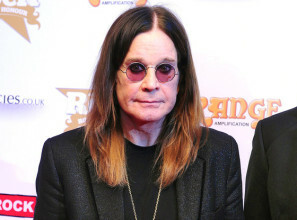 Ozzy Osbourne was Jason G.'s #4 pick in dp16 for 0 points. Ozzy Osbourne was Tanya I. 's #3 pick in dp17 for 0 points.